Airport Self Storage is in Newport Beach, California. We're conveniently located behind the John Wayne Airport. We serve Costa Mesa, Irvine, Fountain Valley, Laguna Beach, Huntington Beach, Santa Ana and Newport Beach. Our Newport storage units are climate-controlled with drive-up access available. If you want access to your storage unit at any time, we are the perfect facility for you with 24-hour access to your storage unit, which is under constant surveillance with 24-hour cameras. Most of Airport Self Storage's customers are businesses, Pharmaceuticals or families. The Newport area is a great for fishing, boating, surfing, swimming and walking on the beach. Looking for space to store your recreational equipment? We have RV, Car and Boat storage and smaller units — as small as 3x3 — available as well. Airport Self Storage also has truck rentals. 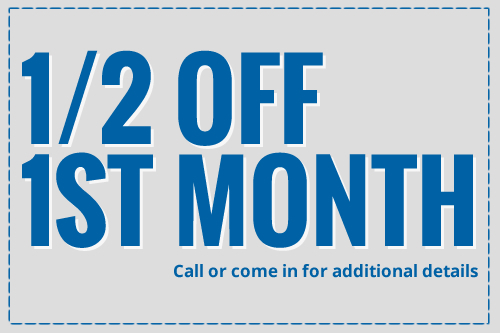 Give us a call today to set up a tour or reserve a unit online. Did we mention our Newport managers "Se habla Espanol"? For those who would like to pay their bill online, we also have online bill pay. 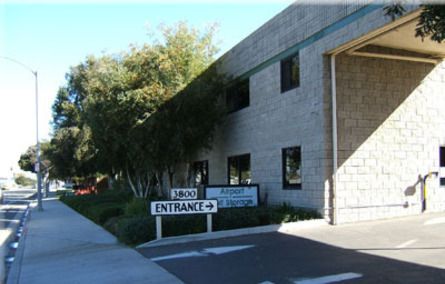 Airport Self Storage is conveniently located near Premier Associate Insurance Brokers, Airport and flight Instruction, Referral Institute of Orange County, O C Dancing Ballroom Studio, Pacific Coast Consulting, Home Mortgage, Budget Truck Rental and Graphic Services Comp.